2000 S Wabash is a built out doggie daycare in a perfect location in the South Loop near Chicago's historic Motor Row. Along with the 6,736 SF retail space comes a 2,298 SF second floor. 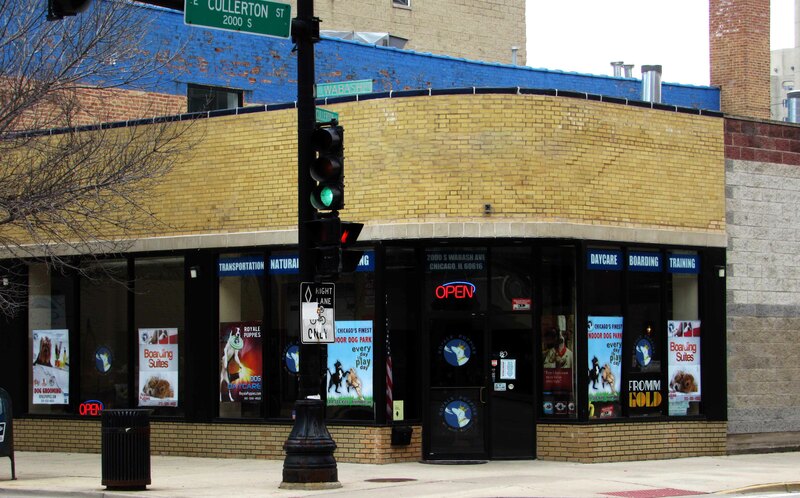 You can find this building at the corner of Cullerton and Wabash. This retail space is just steps away from the Cermak-McCormick Place and Cermak-Chinatown L Stations. The Motor Row building is also a short distance from McCormick Place, the McCormick Place Events Center, and Marriott Marquis Hotel. Built out doggie day care; The 1st floor is a 6,736 SF retail space. The second floor offers 2,298 SF.